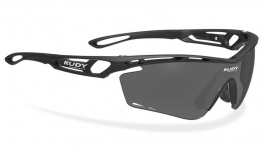 Signature elements of the Rudy Project range include their revolutionary ImpactX lenses, fully adjustable temple tips and nose pads, and lightweight frame materials including Grilamid and Kynetium. 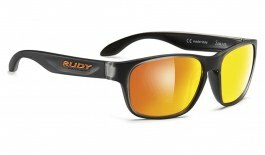 These all work to perform in the most demanding conditions. 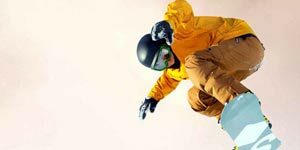 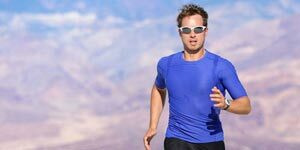 Unlike most conventional photochromic lenses, ImpactX lenses are fused in the mass of the lens polymer itself with a complex manufacturing process, making them more resistant and clearly optically superior to most competitors. 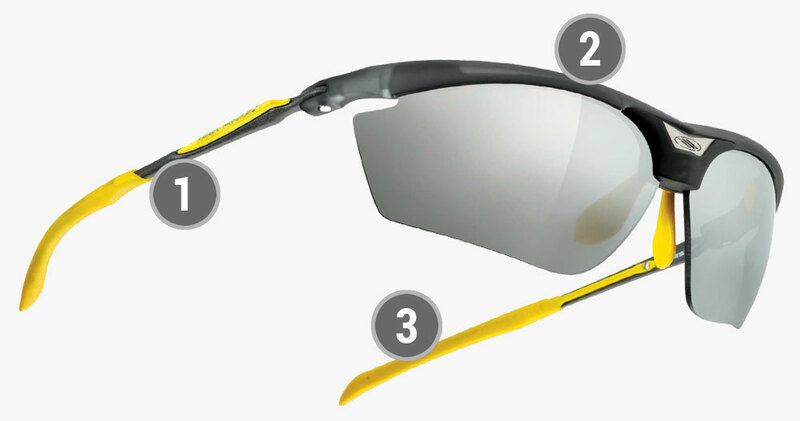 ImpactX Photochromic lenses have a wide operational range, with selected tints changing from a clear or near-clear to a full-sun tint. 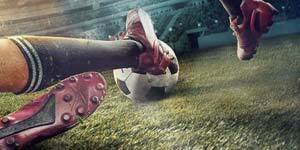 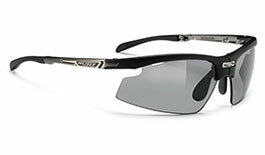 A masterpiece of sports optics, ImpactX™ lenses are guaranteed unbreakable for life. 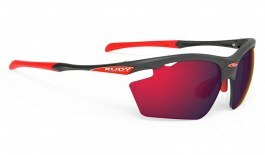 Constructed from a special form of Trivex material, these lenses are exceptionally strong, flexible and lightweight while offering clarity rivalling that of crystal glass. 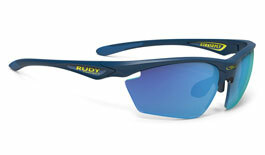 RPOptics® lenses form the backbone of the Rudy Project lens range. 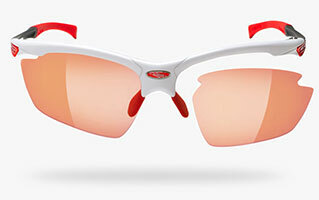 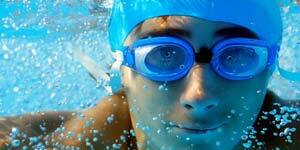 Made from tough and lightweight polycarbonate lens material, these lenses are excellently suited to sport. 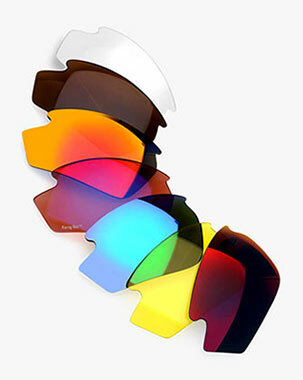 With a massive range of lens tints and treatments there is an ideal lens for every pursuit. 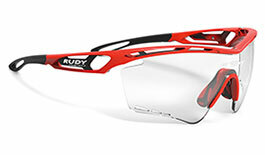 Rudy Project's unique Polar3FX™ polarised lens technology is the result of years of research and refinement. 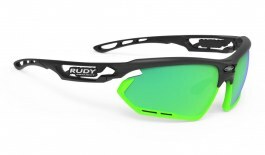 This lens is a fusion of advanced polycarbonate technology and cutting edge coatings, resulting in the complete and thorough elimination of glare, polarised light and harmful UV rays. 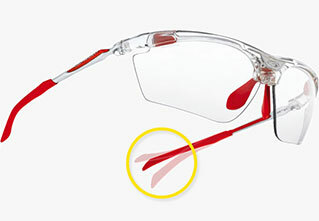 The HDR filter is designed to boost your colour experience by tuning the wavelength of the light passing through the lens. 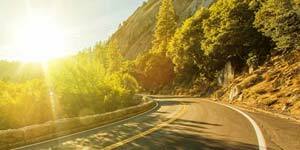 By actively refining the intensity of various wavelenghts of light and by optimizing the visible, the HDR filter provides extraordinary visual performance. 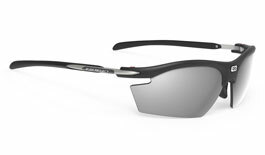 In addition to a maximized chromatic range, benefits include superior perception, sharper image and unparalleled contrast definition. 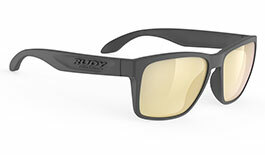 Its unique light absorption and molecular properties enhance contrast and depth perception while maintaining color integrity and minimizing eye strain. 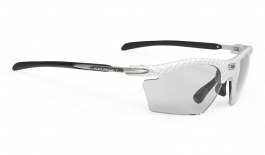 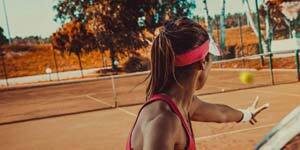 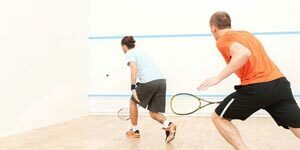 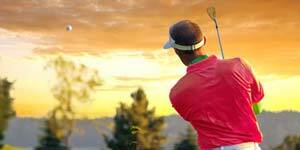 Perceived benefits include realized visual acuity, enhanced sharpness, reduced glare and managed polarity. 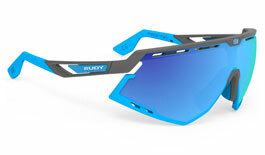 Every pair of Rudy Project sunglasses is entirely conceived, designed, engineered and made in Italy, using the most advanced materials and innovative manufacturing processes. 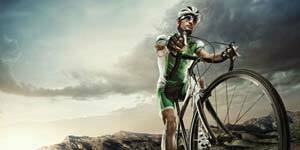 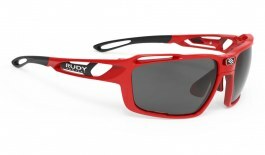 All Rudy Project sunglasses protect the eyes from the harmful effects of UVA, UVB and UVC radiation. 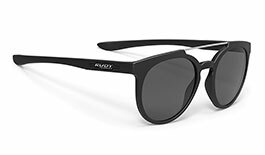 These sunglasses also fulfil the basic safety requirements laid down by European Directive 89/686/EEC, and are in compliance with the standard EN ISO 12312-1. 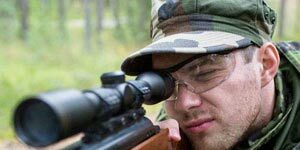 They also comply with and pass the American standard ANSI Z80.3-2010 regarding general requirements for optical quality and impact resistance.